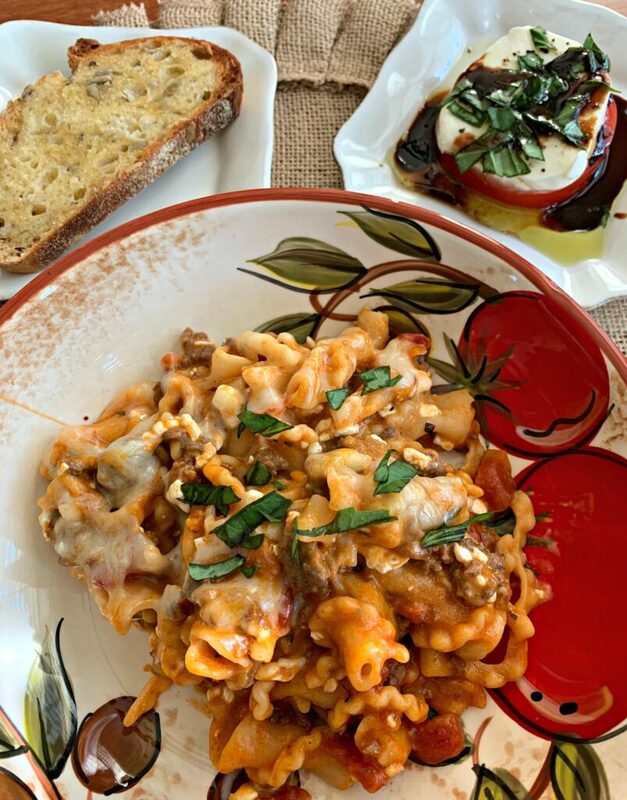 All the flavors of traditional lasagna, but simplified using the Instant Pot! Ready to enjoy in under 10 minutes, this shortcut version will be a hit with everyone! 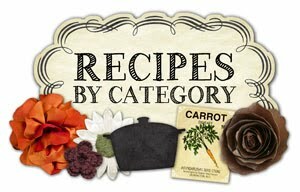 As you scroll through my blog, you’ll quickly see tons of Instant Pot recipes. Why? Well, that little appliance is my game changer, time saver, and more! Seriously, how did I do life before that?! I remember when everyone was raving about their Instant Pot and in my mind I thought, nah, that seems like a waste of space and something I will never use. Well, I was wrong wrong and wrong! I had been browsing online at Black Friday and noticed the crazy sale on Instant Pot’s. I figured, it was worth trying, and if I didn’t like it, I’d gift it to a friend, haha! The first thing I made in mine was Macaroni and Cheese! HUGE hit! As in, all three of my kids begged for seconds! Heck, I even impressed myself with that dish because it was ready to enjoy faster than the blue box! 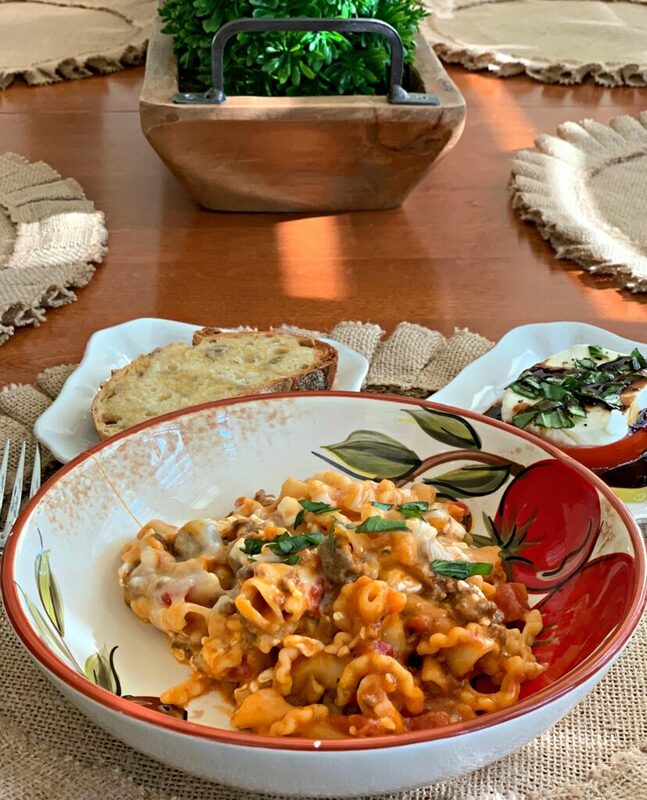 The pattern continued with success recipes (a few flops here and there of course), but I quickly realized how much time I was saving in the kitchen using that appliance, and also how enhanced the flavor was! Now, I have made everything from soups/chilis, pasta dishes, and even cheesecakes!! For Christmas, I decided to get my mom one to try! She was on the fence about whether or not she would use it (like I was), so I swayed her by making that her Christmas present! 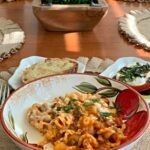 Since receiving it, she has now contributed several Instant Pot recipes to this blog and LOVES it. This week alone she made this lasagna and did hard boil eggs (recipe coming soon). She called me up a few days ago to tell me she was trying something new for dinner and if it turned out good, she’d send me the recipe/pictures. A few hours later, my phone beeped and the pictures you see, showed up! She and my dad both loved it and enjoyed theirs with some bread and a Caprese salad. 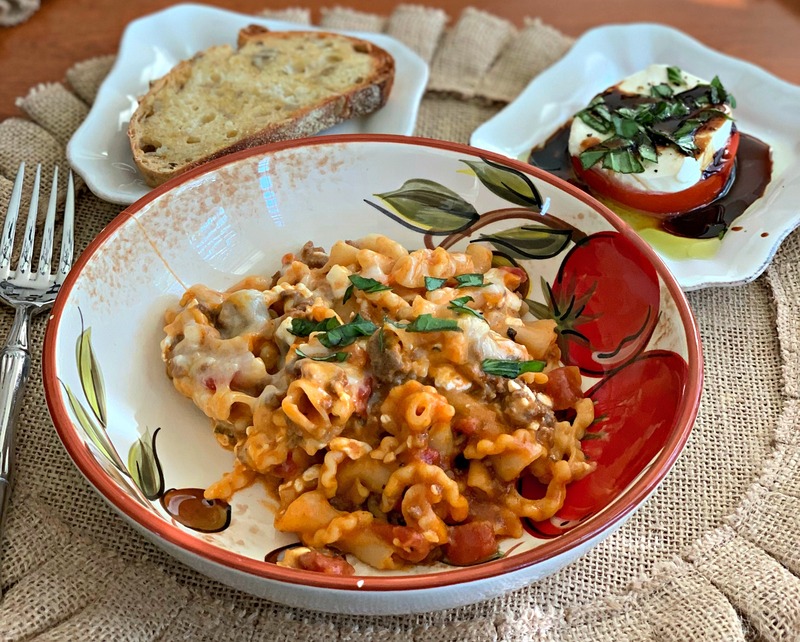 She said it was incredibly simple to make and packed with flavor, my kind of meal! If you’re on the fence about getting an Instant Pot, I highly recommend it! This meal alone can be ready in under 10 minutes! Crazy, right?!?! *Be sure to sign up for my newsletter below! 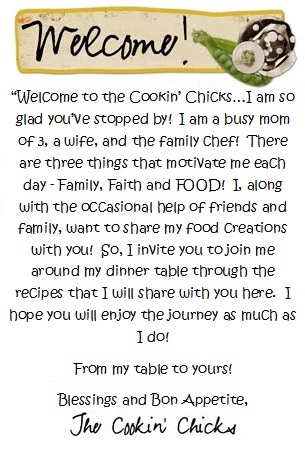 Simply add your email address and you’ll receive my latest recipes sent directly to your inbox! Plus, I offer monthly prize giveaways to my subscribers only! Turn sauté function on Instant Pot and once hot, add in the ground beef, onion, and garlic. Cook until beef is no longer pink. Drain grease. Press cancel on Instant Pot and add in the spaghetti sauce. Add in the noodles, mix to combine. Pour water on top of noodle mixture but do NOT mix. Place lid securely on top and ensure valve is in sealing position. Cook manual, high pressure, for 4 minutes followed by a quick release. Once pin has dropped, open lid and stir in the cottage cheese. Sprinkle mozzarella on top and let sit until melted.